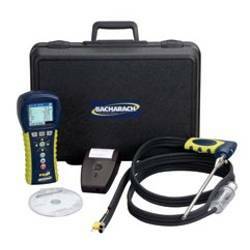 Bacharach PCA3 295 Portable Combustion Analyzer Kit for Oxygen (O2) 0.1-20.9%, Carbon Monoxide (CO/H2 compensated) 0-4000ppm, Nitrogen Dioxide (NO2) 0-500ppm and Sulfur Dioxide (SO2) 0-5000ppm. Full color display. 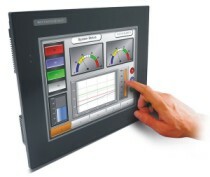 B-Smart replaceable sensors. Up to ten different fuels. ABS Housing. Alkaline Batteries powered. With Printer. CE Approved. > COMBUSTION > OXYGEN+CO+NO2+SO2 : 1 Items found. 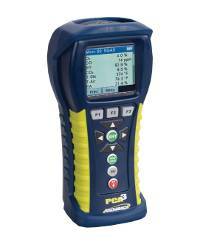 Bacharach PCA3 295 Portable Combustion Analyzer for Oxygen (O2) 0.1-20.9%, Carbon Monoxide (CO/H2 compensated) 0-4000ppm, Nitrogen Dioxide (NO2) 0-500ppm and Sulfur Dioxide (SO2) 0-5000ppm. Full color display. B-Smart replaceable sensors. Up to ten different fuels. ABS Housing. Alkaline Batteries powered. CE Approved.